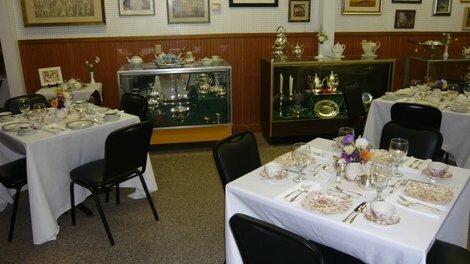 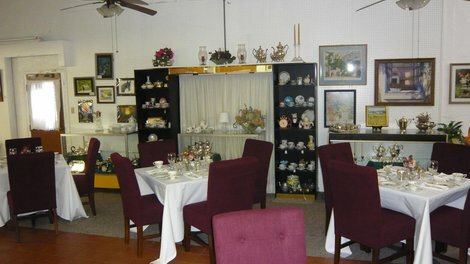 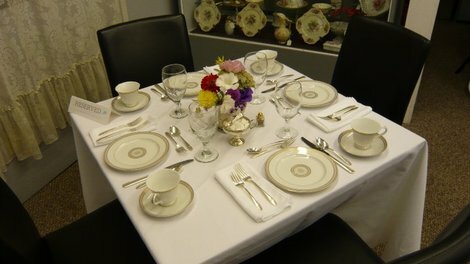 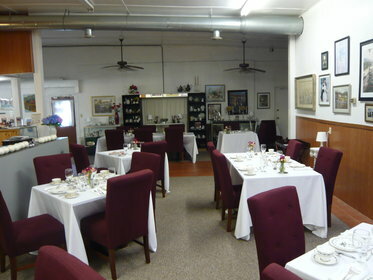 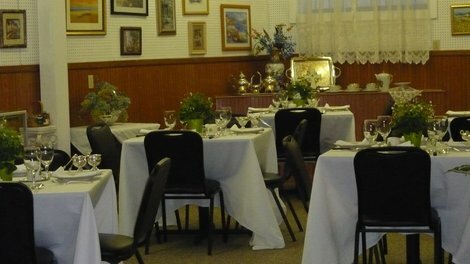 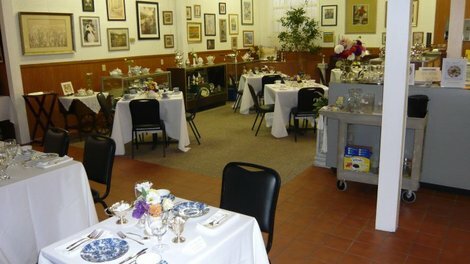 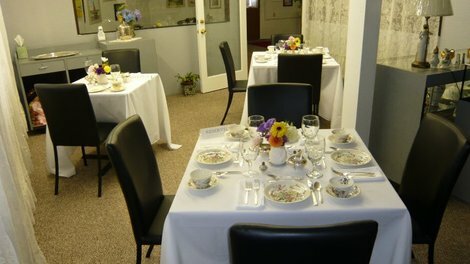 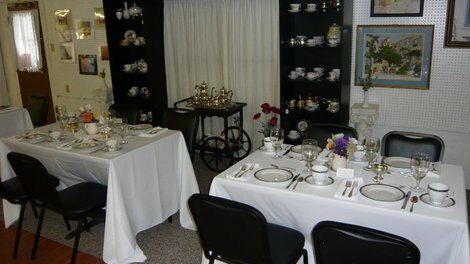 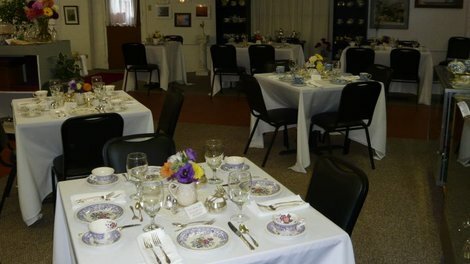 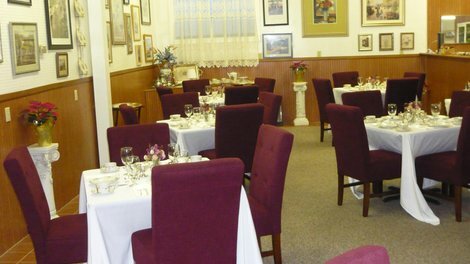 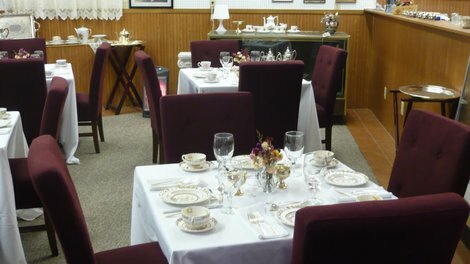 The open, inviting tea room has plenty of space for you and your guests. 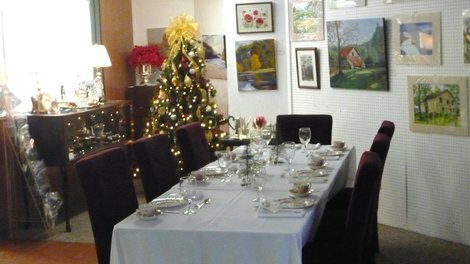 With room for 48 diners, we can accomodate almost any size party -- with reservations required for parties of eight or more. 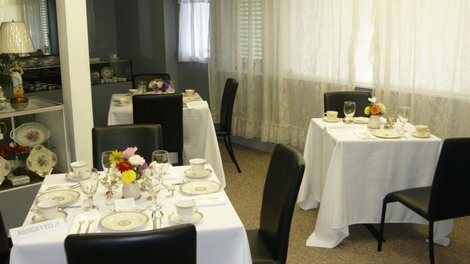 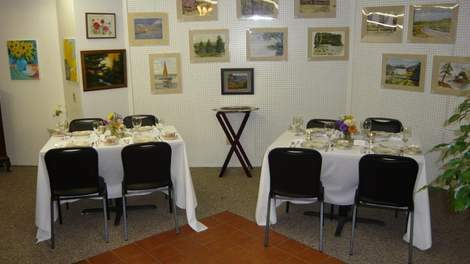 Our new, more intimate private room is ideal for your special lunch groups or for a bridge lucheon. 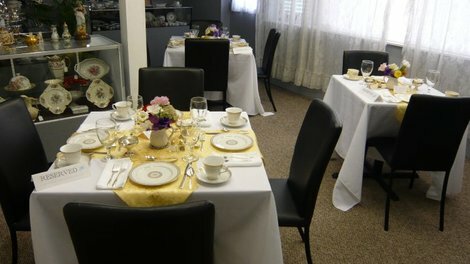 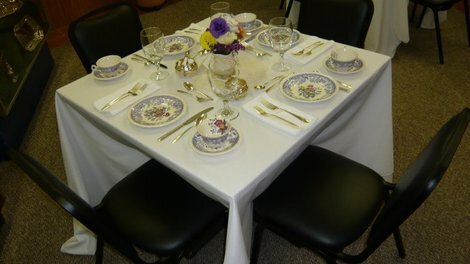 Ask us about special hours for catered parties of eight or more.